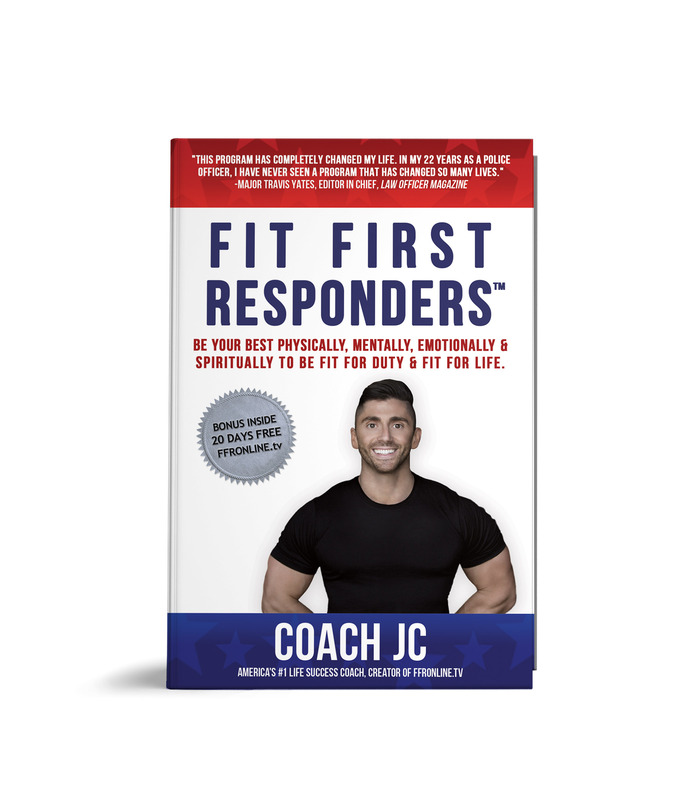 FIT First Responders is a 25 week gameplan to provide our nations first responders, our police, firefighters, medics and national guard with the best opportunity to be their best on the job, but most importantly in life. Our nations HEROES are less appreciated and valued and the respect has been pulled out from under them to do their job to the best of their ability. Because of this we have seen our police, firefighters, medics, national guard, etc… affected in a tremendous way. 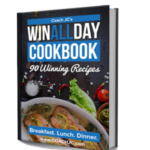 Many of them because of the stresses of the job are now being affected in other areas of their life and physically, mentally, emotionally, spiritually, relationally, and financially are losing in life. Health related disease is running ramped within our nations first responders, suicide rate is up, divorces are at an all time high and the average mortality age is becoming earlier then ever before. That is why FIT First Responders was written. To provide them the physical, mental, emotional and spiritual training they need and deserve so that yes they can be FIT FOR DUTY but most importantly FIT FOR LIFE. 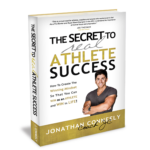 WHAT?The book is a 25 chapter(lessons) on how to be YOUR BEST in your physical, mental, emotional, spiritual, professional, relational, etc.. the book is all about…being FIT FOR LIFE. 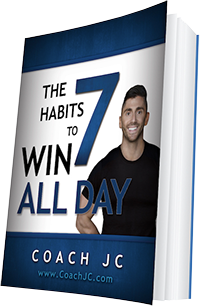 This is a very simple and practical gameplan with tangible action steps to be implemented along with over 30 FIT FOR LIFE stories from our nations finest and bravest. 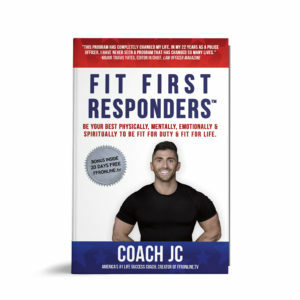 The book places emphasis on the mindset of a first responder and just like you train your body you an train your mind. 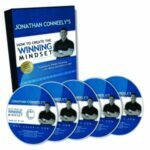 Many first responders are losing in areas of their life and this book was created to give you a blueprint on how to WIN not only on the job but in life. For YOU, the first responder. It is also built out strategically to create a team environment and a WINNING culture within departments and agencies in a small group curriculum. 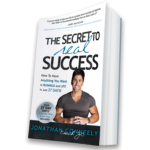 This book will be used as a gameplan/curriculum within departments for personal development of our HEREOS.